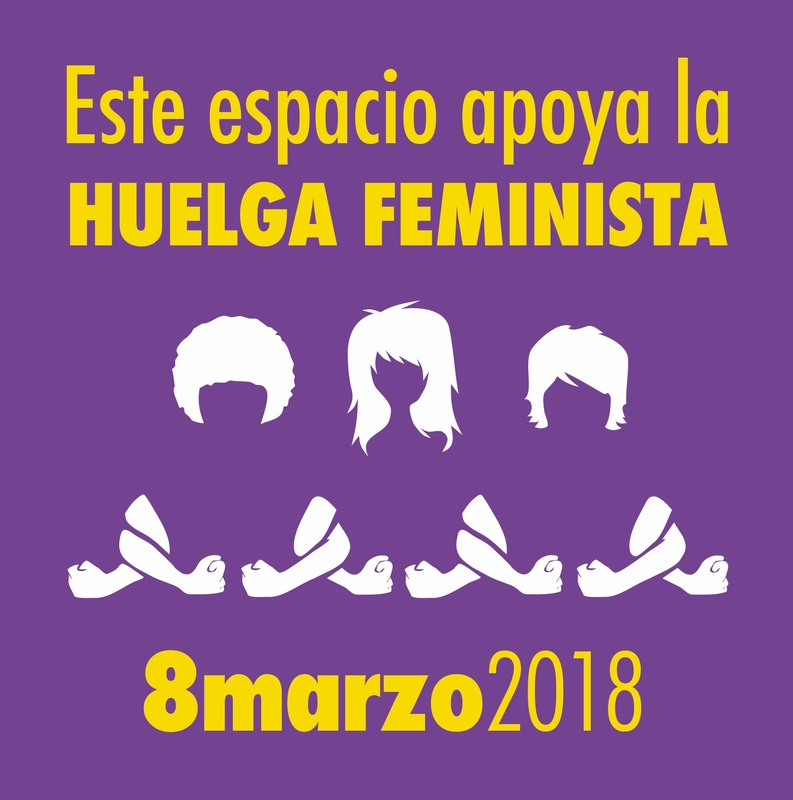 LOS HOMBRES FEMINISTAS DE AHIGE-CLM APOYAMOS LA HUELGA DE MUJERES CONVOCADA POR LA COORDINADORA FEMINISTA Y NOS DISPONEMOS A SEGUIR LOS CONSEJOS DADOS POR LA MISMA EN EL SENTIDO DE PROPICIAR CON NUESTRA COLABORACIÓN EL QUE LAS COMPAÑERAS PUEDAN AUSENTARSE DEL PUESTO DE TRABAJO Y ASISTIR A LA MANIFESTACIÓN, TAMBIÉN HACERNOS CARGO DE LAS TAREAS DE CUIDADOS QUE HABITUALMENTE LLEVAN A CABO ELLAS PARA LIBERARLAS DE DICHAS TAREAS. ¡¡¡ ENTRE TODAS, HAREMOS QUE LA HUELGA SEA UN EXITO!! !